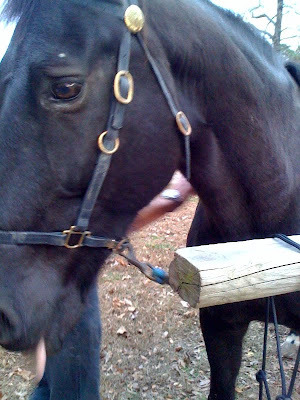 When I go to the field, Prince knows who I am and he walks over to check all my pockets. He knows I have raspberry alfalfa treats for him. You don't need a shrink for real therapy; you only need a good horse!